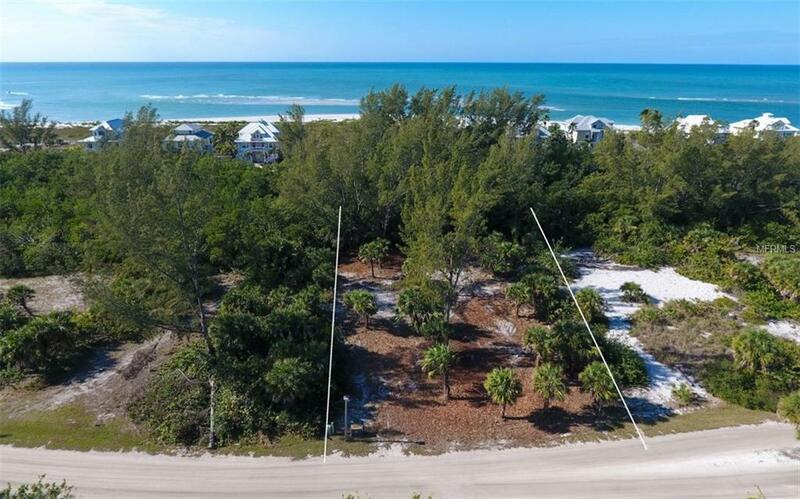 Gorgeous oversized acre building lot situated on peaceful Rum Cove, overlooking Stump Pass and the Gulf of Mexico. 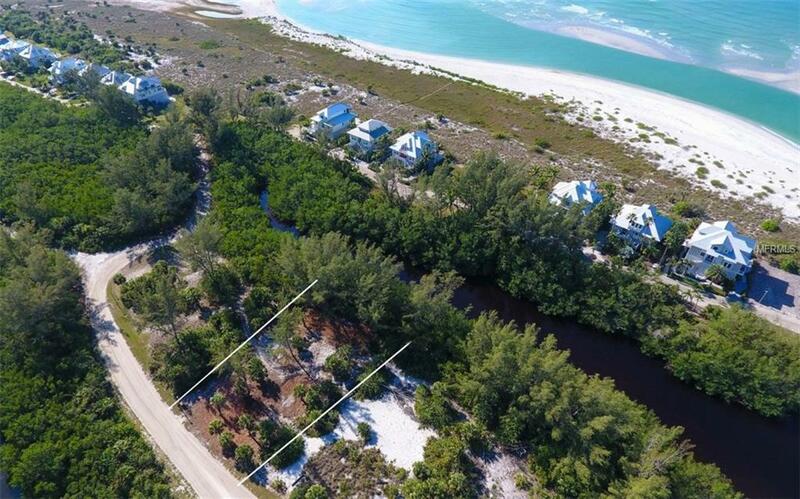 Your island home will have panoramic views of the Gulf of Mexico, Stump Pass and Rum Cove. 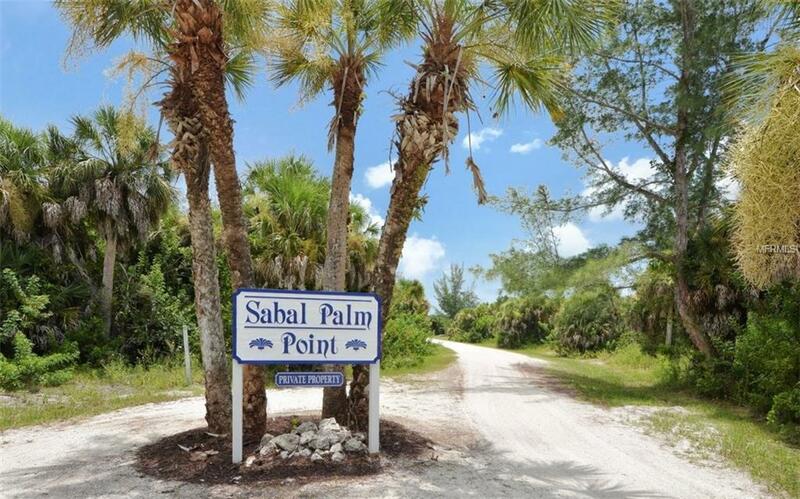 Located in the neighborhood of Sabal Palm Point, this property offers an existing community dock with direct access to The Gulf of Mexico via Stump Pass in a few quick minutes. The community is also in the final phases of permitting which will add at least a dozen additional docks. This property is ideally positioned where the most esteemed of the estate homes are located and where the owners enjoy the peace and quiet of their small section of island without the hussle and bussle of traffic and crowds as travel to and from the community is via golf cart. 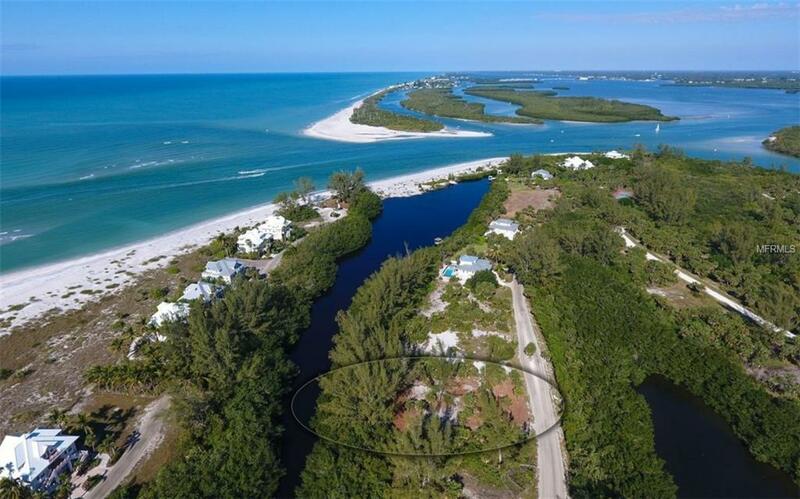 Enjoy not only the remarkable water views from every angle but also 7 miles of untouched, sandy-white beaches loaded with colorful shells, sharks teeth, stunning sunsets, sea-turtles nesting on the shore and so much more. Please call for your private island tour and see what youve been missing all along.